Having a good-looking smile is critical in any Long Island teen’s life, whether they’re posting photos with friends on Facebook, going to social events such as prom, going on interviews, or just hanging out with friends. If the thought of traditional braces concerns the teenager in your life, Invisalign Teen is a great option, and Doctor Emma's office in Garden City is conveniently located. They look great. It’s nearly impossible for people to tell you’re wearing them, in yearbook photos, family pictures, or even in person! They’re easy to maintain. Whenever you eat, brush, or floss, simply remove your aligners. You eat whatever you want by just removing the aligners! They’re more comfortable. Aligners are made of lightweight plastic and custom-fit to your teeth. They’re simple to remove. The aligners easily can be taken out of your mouth and just as easily put back in. You want what’s best for your child. 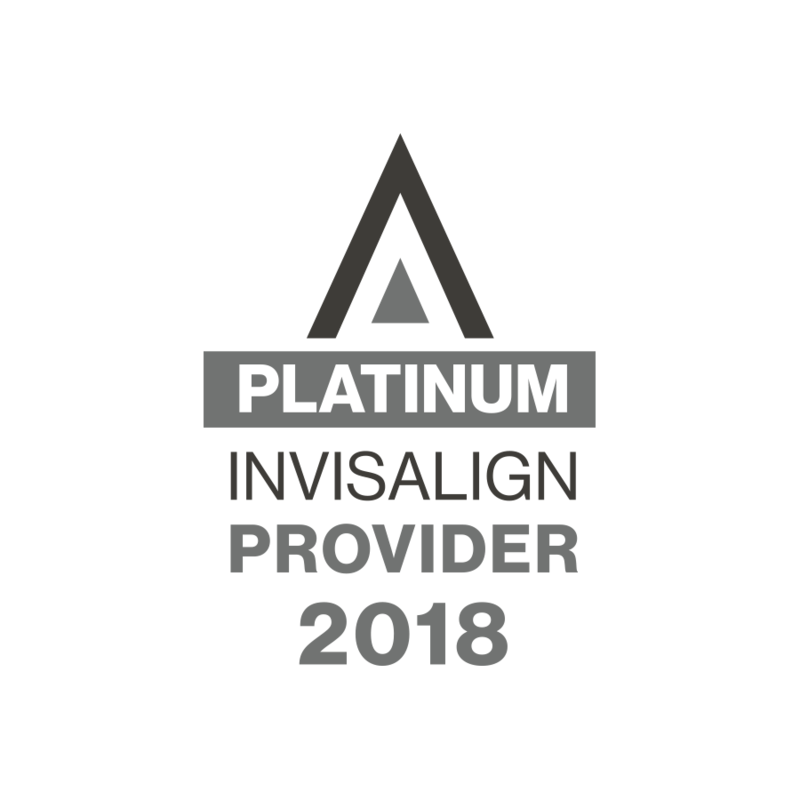 Invisalign Teen aligners work -- they use the same Invisalign technology that doctors have used to treat almost a million patients worldwide who have wanted better smiles. Dr. Emma's Garden City Invisalign services have literally brought countless smiles to teenagers throughout Long Island. And as one of Long Island's only Invisalign Elite Preferred Providers, you can be sure that your teen's smile is in the best hands.